Designing an application becomes completely meaningless if it is unable to function in the desired manner. Various mobile applications face downtime due to the programming language which has been used in its processing. Various app developers had been searching for a programming language that helps them overcome the difficulties they face developing an application. To help software developers with designing a perfect application JetBrains has introduced Kotlin - a programming language that can help in building commercial applications without any hassle. 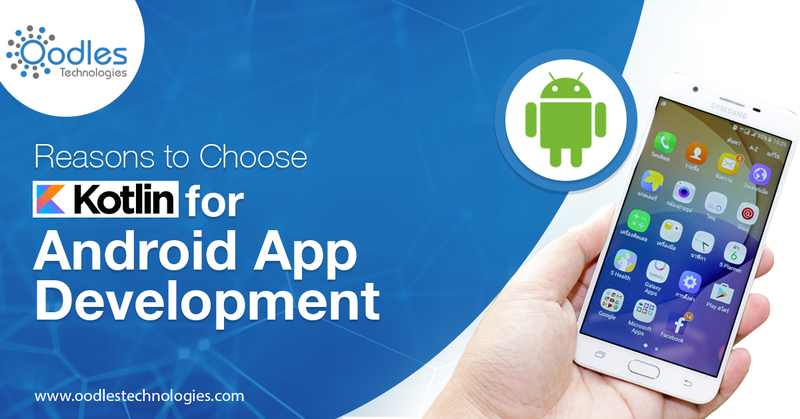 Let's move ahead and know why developers should use Kotlin for Android App Development.